With an election rolling around the corner, President Obama is out on the campaign trail touting himself as an economic savior for the homeland. Though, it’s hard to imagine how anybody could possibly run on an economic record as lousy as his own. After all, the majority of Americans still believe the economy is in a recession. Technically, the recession ended in the second quarter of 2009, but the so-called recovery has been too weak to reverse much of the catastrophic damage done to the average household during the recent economic collapse. For example, since the alleged recovery began real gross domestic product growth has averaged an anemic 2.4 percent, with 1.9 percent for the first quarter of 2012. Given the depth of the economic contraction from the financial crisis, economists would expect a much larger rebound in growth rates. Historical evidence compiled by many economists, including Milton Friedman, clearly shows that deep economic downturns are followed by rapid expansions. For instance, at this same point in the 1980s recovery following the deep contraction at the start of the decade, GDP growth averaged a much more robust rate of 6 percent. What about on the jobs front? The picture remains the same, no real recovery to speak of. True, the private sector has added 4 .3 million jobs over the past 27 months, which is around 160,000 jobs a month. However, that’s hardly enough jobs to keep up with the growth in the labor force and private sector jobs are still 4.5 million below their 2008 peak. Hence, employment statistics continue to remain in the dumps. For instance, the unemployment rate has been above 8 percent for over 40 consecutive months, the longest since the 1930s. The labor presentation rate has plummeted to multi-decade lows as millions of discouraged workers have stopped looking for work and are no longer part of the official unemployment rate. In fact, if you calculate the unemployment rate using the same labor participation rate held on January 2009, the unemployment rate would be 10.9 percent. So what’s holding back the economy? John Taylor, a prominent economist from Stanford University, believes the current administration is most to blame through their interventionist economic policies. 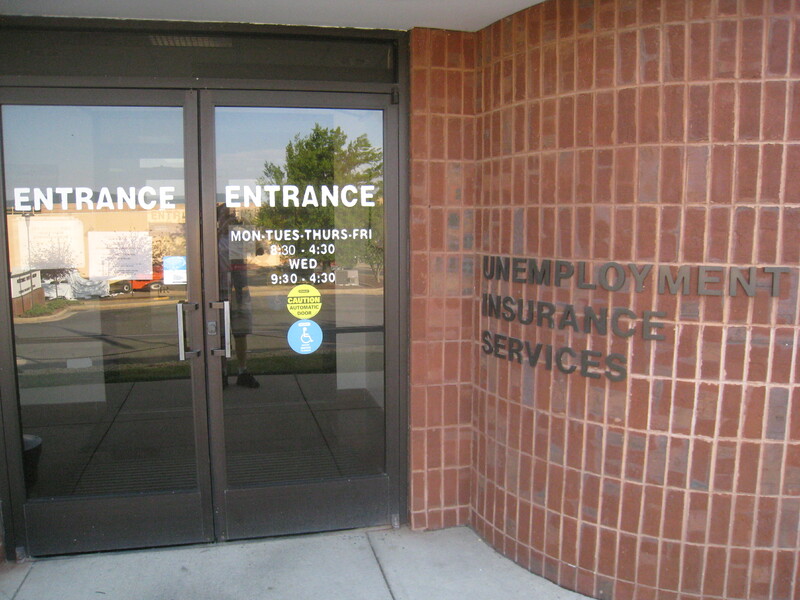 Taylor argues that the increased regulatory burden of government over the last few years, including but not limited to, Obama care, Dodd- Frank, an overzealous EPA and NLRB, have stifled business expansion, causing resources to remain idle instead of being used in productive manners that foster job creation. To validate this view, a recent poll done by the Chamber of Commerce found that 74 percent of small businesses say that Obama Care makes it harder for their business to add employees. Another recent poll by Gallup found that the number one problem small businesses face is complying with government regulations. Just since 2008, the amount of federal workers employed in regulatory activities has increased by 20 percent. Another blatant impediment to a genuine economic recovery is the profligate spending in Washington D.C. The increase in federal outlays since 2008 did not stimulate the economy, but rather sedated it. The more the government spends, the less the private sector can invest. As Milton Friedman put it, a government taxes what it spends, so spending increases have the real effect of higher tax rates on the private sector. Since governments have no resources of their own, they have to obtain their fundings by robbing the private sector of its capital. That is, when governments spend money, whether through taxing, borrowing, or inflating they displace resources from the productive sector of our economy and squander it on wasteful projects, such as Solyndra. A recovery built to last must come from the only productive part of our economy, which is the private sector, not the public sector. In order to allow the private economy to fire on all cylinders, producing a recovery strong enough to reverse the damage done from the recent financial meltdown, the federal government must remove its grip on the economy with large-scale cuts in spending and onerous regulations. Well, nearly a week has come and gone since Virginia’s Tuesday primary. I suppose that the end result did not yield any great surprises. Across the Commonwealth each incumbent House of Representatives candidate emerged victorious. 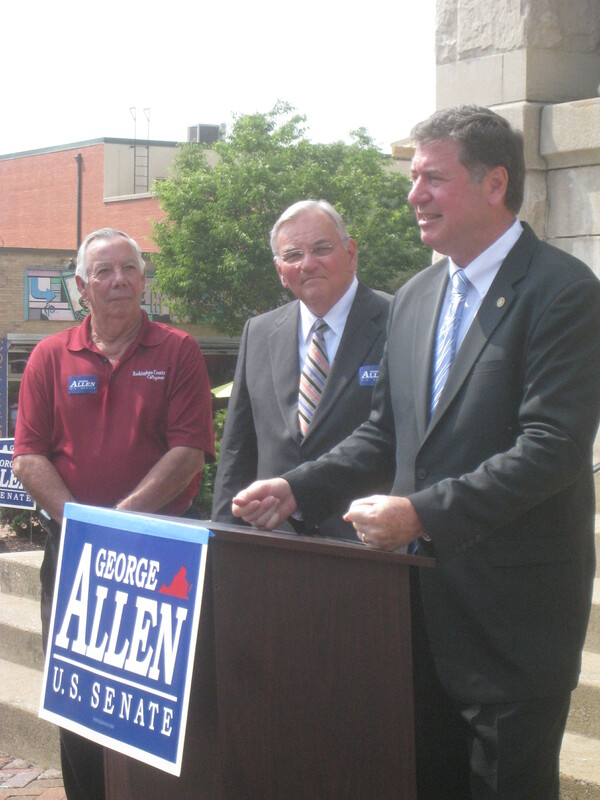 In the Senate contest the virtual incumbent, former Senator George Allen, also won. According to the Virginia State Board of Elections, with all precincts but one reporting, George Allen captured the GOP nomination with 65.45% of the vote. Tea Party favorite Jamie Radtke finished second with 23.05%. Delegate Bob Marshall and Bishop E. W. Jackson finished a distant third and fourth with 6.76% and 4.72% respectively. George Allen polled relatively well throughout Virginia. He only lost two cities and counties; Jamie Radtke won a plurality in Charles City County and Bob Marshall did likewise in Manassas Park. Other notable results showed very close contests between Radtke and Allen in Amelia, Hanover, King William, Lancaster, Mathews, Northampton, and Powhatan Counties. Although Radtke captured a clear second overall, E. W. Jackson took runner up in Albemarle and Botetourt Counties while Marshall boasted second in and around his House of Delegates district, Prince William and Manassas. 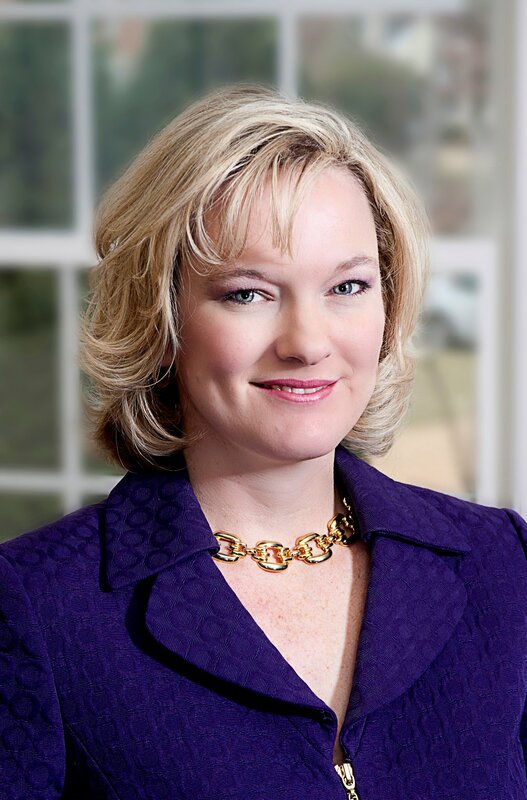 Although Jamie Radtke attempted to secure the title of the conservative alternative to George Allen, the fact that both Jackson and Marshall were competing had to hurt both her fundraising and numbers at the polls. However, given his monetary and virtual 100% name recognition, it still would have been a monumental hurdle for Radtke to defeat Allen one-on-one. Now that the dust has settled, one important question to ask though is, given their low vote totals, why were Jackson and Marshall in the race? Except during the final months of the campaign, it did not appear that Jackson was actually trying to win the nomination. He had a pretty small campaign staff and I’ve heard that he made a number of speeches where he didn’t actually reference his candidacy for Senate. One popular theory is that he was trying to build name ID in order to establish himself for a future political run. As for Delegate Marshall, it is clear that he entered the race far too late. If you will recall, he didn’t make an official announcement of his candidacy until late January or early February of 2012. By comparison, by that point, the Radtke campaign had already been in full swing for more than a year. Although I cannot comment on the rest of the state, the fact that Marshall spent very little time or effort campaigning in the Shenandoah Valley made his poor showing here a virtual inevitability. Moving on to the 6th district House of Representatives race, incumbent Bob Goodlatte turned back a conservative/libertarian challenge from retired Lt. Colonel Karen Kwiatkowski. With 100% of the vote counted, Goodlatte captured 66.49% of the vote as compared to Kwiatkowski’s 33.5%. 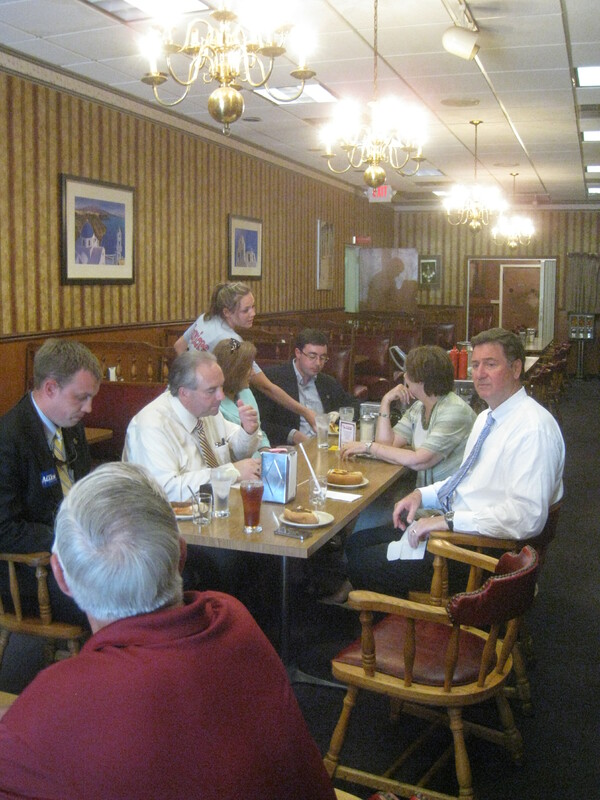 With her campaign headquarters based in Harrisonburg, Kwiatkowski won my hometown with 50.57% of the vote. She also did quite well in Rockingham County, losing by 240 votes and in Page County where Goodlatte won with 13 votes. However, Goodlatte finished very strong in most of the higher population centers, winning Roanoke County with 76.95%, Lynchburg City with 75.65%, and Roanoke City with 70.93%. The burning question here is what will happen in 2014? First, what will Bob Goodlatte do? 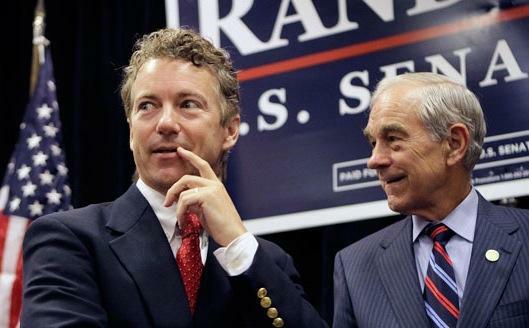 After all, Tuesday marked his first Republican primary challenger in twenty years. Will he move in a more conservative direction, repudiating his earlier efforts to expand the size and scope of government through SOPA/CISPA, federal prohibitions curtailing online gambling, and liberty-weakening measures like the Patriot Act? And, if he does not, will Kwiatkowski, as she hinted earlier, challenge him again? Or will a new challenger emerge? Here are my predictions for November. Given past trends, the race for the House was more or less decided last week. The 6th district is far too conservative and Bob Goodlatte has a massive campaign war chest, so he should roll over his colorful Democratic challenger, Andy Schmookler. However, polls have shown the Senate race to be a tight affair. Although the outcome of the presidential contest will certainly influence all down ticket races, at this point, I believe Tim Kaine will be our next Senator. George Allen still has a number of fences to mend on the right and conservatives do not share the great fear for Kaine as they do for Obama. As for the Obama vs. Romney fight, I think the race is too close to call. Virginia is a toss-up between the two. However, I cannot envision a path to victory for Romney that does not involve him capturing the Commonwealth. Obama, on the other hand, doesn’t require a Virginia victory to gain four more years. For that reason and several others, I would give a slight edge to Obama…at least at this point. Let me end by thanking all of the candidates who ran, the activists who volunteered, and the citizens who voted on Tuesday. As we saw, unfortunately, for a variety of reasons, the most conservative candidates don’t always win. However, if we remain true to our principles and remain organized and active, we will prevail in the long run. We must continue to fight because it is good for our party, good for Virginia, good for our nation, good for our children, and good for their children. The sake of the present and the future demands no less of us. The primaries are over. Onward to victory! In about two and a half hours, polls across the Commonwealth of Virginia will be closed. At that time, we shall discover the 2012 Republican nominee for Senate as well as the various Republican and Democratic nominees for the eleven House of Representatives districts. During the late morning and afternoon hours, I visited eleven precincts in the city of Harrisonburg and southern Rockingham County. My purpose in doing so was to gauge campaign supply levels for the Kwiatkowski and Radtke campaigns and measure the level of turnout. While doing so, I discovered a couple of surprising facts. First, I noticed that the race for House of Representatives in the 6th district seems to have drawn considerable more interest and enthusiasm than the Senate race. 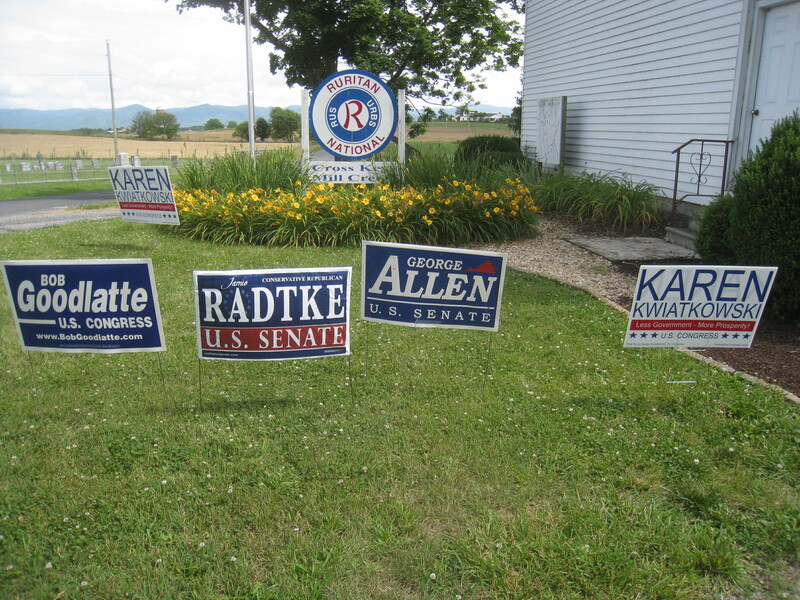 All eleven precincts had a pretty high number of Kwiatkowski and Goodlatte signs. In addition, about half of the precincts had volunteers who were handing out materials specifically on behalf of one of these two candidates. By comparison, there were far fewer Senate signs. Jamie Radtke and George Allen had about the same number of yard signs at the polls, Bob Marshall had but a handful, and I have not seen yet seen my first E.W. Jackson sign today. When considering campaign workers, Bob Marshall had a dedicated volunteer handing out materials at one of the precincts in the city, but, surprisingly, I have not found any volunteers specifically working for George Allen, Jamie Radtke, or E. W. Jackson in my travels. Second, turnout seems to be higher than I expected. I assumed that we would see about a 5-6% turnout rate on average at the end of the day, which was the result for the March 6th Republican presidential primary. In addition, it was fairly hot and humid with periods of heavy rain on and off during the day, which would decrease participation. However, many precincts have already exceeded their March total. For example, the tiny precinct of Cross Keys, although only reporting 51 votes as of 3:24 PM, had a turnout rate of 8.9% thus far. 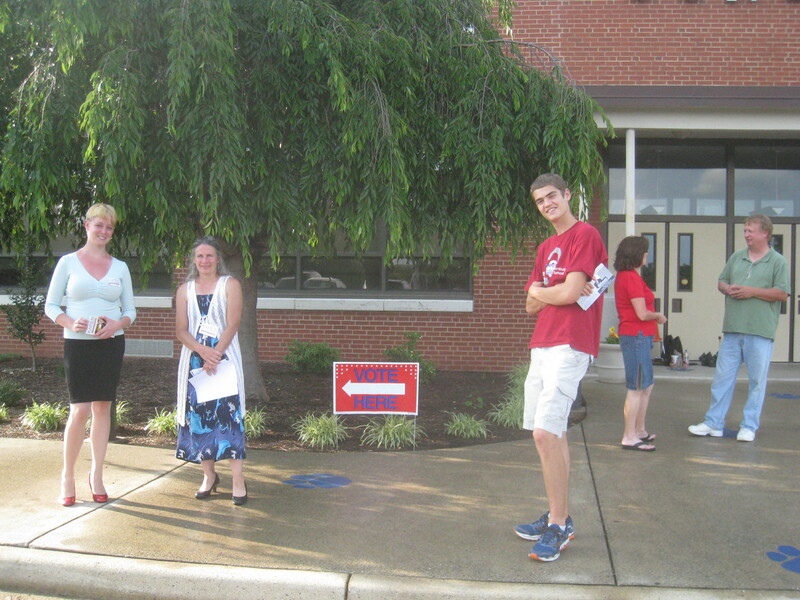 An hour and a half prior, Montezuma, another precinct in Rockingham County, reported 7.2%. So what does this information reflect? Why are the Senate candidates underrepresented at the polls? And do these Harrisonburg and Rockingham numbers reflect a general trend that voters taking a greater interest in the outcome of these races? Does the increased turnout favor the incumbents with their higher level of voter ID? Or have voters come out today to roundly reject what some perceive as establishment Republicans? Without exit polling it is difficult to answer any of these questions right now. However, keep an eye on the totals; either way, it should be interesting. Vote Radtke on June 12th! In the upcoming Senate primary, we are blessed (or cursed depending on your perspective) with four choices for the Republican nominee. But whom should Virginia voters choose? There is no doubt that we must select a strong leader, one with the courage to always stand up for our principles. But more than that, we also need a senator who inspires confidence among the grassroots activists and has the organization necessary to run a statewide campaign. These criteria, I believe, are the two most important elements when selecting a candidate in the June 12th primary. During the last year, I have had the privilege to meet and speak with all the candidates running for Senate. I must say that each has an interesting assortment of qualities. However, only a single person has consistently demonstrated steadfastness to the two critical standards I listed above. That one candidate who stands alone is Jamie Radtke. One of Jamie Radtke’s most impressive characteristics is her ability to inspire my fellow citizens. Over the past several months and weeks, I’ve met many ordinary hardworking people from across the Commonwealth of Virginia who are volunteering considerable amounts of time and energy to help elect Jamie Radtke. Now, a lot of these folks have never been politically active before, but they realize that they must take a stand now, if we ever hope to curb the excesses of the federal government. We must fire the reckless and unprincipled leaders we sent to Washington D.C. to supposedly fix this mess; after all, they’ve only made the problem worse! Last week, when Virginia Governor Bob McDonnell surprisingly praised the use of drones in Virginia, Jamie Radtke quickly pointed out that his support of this kind of policy is just plain wrong. This example of sticking up for principle is only one among a multitude. Throughout the campaign season, she has shown time and time again that she is not afraid to call out Republican legislators who support big government programs. Remember, it takes only a little courage to stand against opponents in an opposing party, but true statesmen will stand against their own party when necessary, even when doing so means that they must stand alone. Jamie Radtke has proven that she will be that kind of leader. Jamie Radtke supports our principles and has both the statewide volunteer base and campaign team necessary to win in November. Now she needs our help. I’m proud to endorse Jamie Radtke for U.S. Senate and I will cast my vote for her in the primary on June 12th. Please join with me so that we can send a strong, conservative voice to Washington. Vote Kwiatkowski on June 12th! On June 12th, Valley voters will have the opportunity to participate in something unusual, an event we haven’t seen in twenty years. Next month, there will be a Republican primary where voters will be able to choose between our current representative, Bob Goodlatte, and his challenger, Karen Kwiatkowski. As we approach this primary, one important question we must ask ourselves, is Bob Goodlatte still the leader we need in Washington? After all, we live in an age where the power of the federal government grows more or less unchecked, the debt spirals out of control, and the prices of many of the goods we need to survive continue to inflate. All the while, so many of our legislators seek more power and become less responsive to the desires of our communities and less concerned with the limitations of the Constitution. Although we hear a lot of good rhetoric about our representative, the simple fact is that Bob Goodlatte has adopted many troubling positions over the years. He’s marched us toward a police state by supporting the Patriot Act, both at its inception and ever since, which has given the government the power to spy upon the citizens without warrants through roving wiretaps, reading our emails, and placing tracking devices on our vehicles, all done without our consent. He supports heavy-handed censorship and control of internet, the supposed last bastion of freedom, through SOPA and CISPA. And what about those horror stories of the elderly and young children molested at our airports by federal TSA agents? Regrettably, Bob Goodlatte continues to vote for legislation which worsens this mess, legislation which erodes our constitutional protections supposedly guaranteed by the First and Fourth amendments. Despite protests from his constituents, he has repeatedly voted to raise the federal debt ceiling, thus unfairly burdening not only our generation, but also mortgaging the future of our children and our grandchildren with a debt that they have had no hand in creating. To survive as a solvent nation, spending must be drastically curtailed and it must be done now. 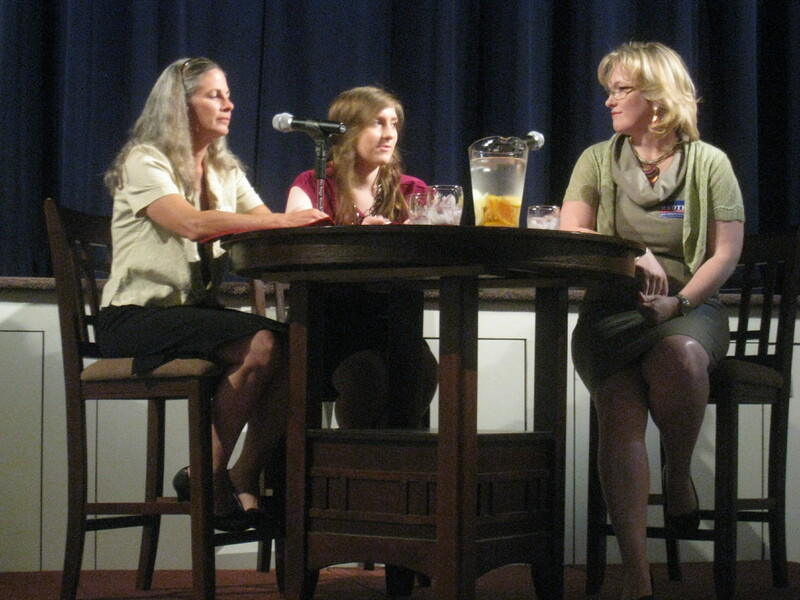 When running for re-election in 2010, Bob Goodlatte refused to debate his opponents. Rather than promoting his principles and working to enhance political dialogue, which should be a goal of any good public servant, he instead chose to stifle discussion. Unfortunately, two years later, he continues to rebuff any attempt to engage in meaningful debate with Karen Kwiatkowski. Growing up in the Shenandoah Valley, I learned a healthy skepticism of government, especially the federal government. After all, who knows more about the problems of the local communities and how to correct them than the ordinary men and women from those very areas? However, when government action is needed, should you put more trust in local and state legislators who live in our neighborhoods or should we rely on a legion of bureaucrats who have never set foot in Elkton, Briery Branch, or Broadway? Unlike previous elections, this year we will have a primary. So whom should we send across the Potomac? Should we vote for Bob Goodlatte again in the hope that he will become the liberty-minded champion we need? Or should we look elsewhere? 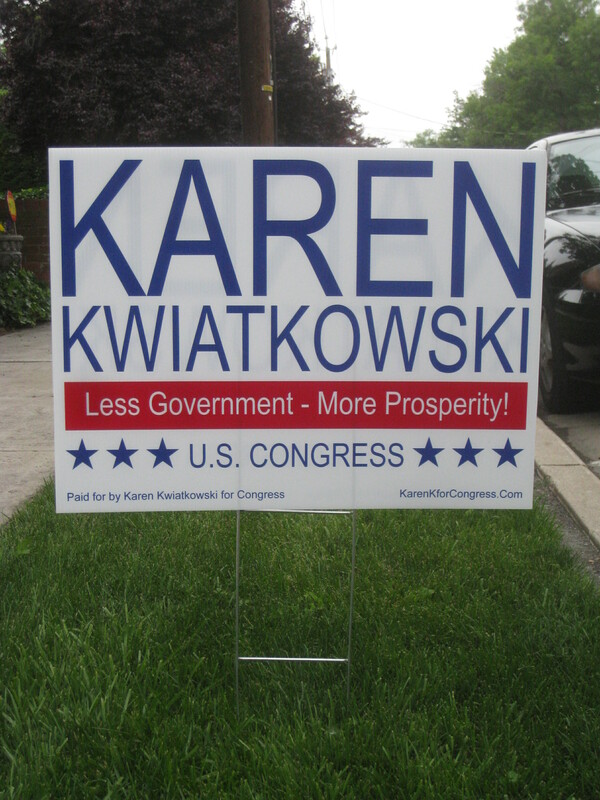 My choice for representative is Karen Kwiatkowski, a former Lt. Colonel in the U.S. Air Force who now works as a cattle farmer in Shenandoah County. She shares my conservative values and the values of many of my friends and family here in Harrisonburg and Rockingham County. She promises to help restore our lost constitutional liberties, make desperately needed cuts in federal spending, and has proved willing and able to discuss the important political debates of the day. Although Bob Goodlatte certainly has done some good during his decades in Washington, for which I thank him, isn’t it obvious that it’s time for someone new? I have no doubt that Karen Kwiatkowski will be an excellent leader and will work tirelessly to promote our principles. All citizens of the Shenandoah Valley should vote for Karen Kwiatkowski in the Republican primary on June 12th! Yesterday, former Virginia Governor and current Republican U.S. Senate candidate George Allen spoke on the grounds of the courthouse in downtown Harrisonburg. It was one of several speaking engagements he had planned in the Shenandoah Valley that day. 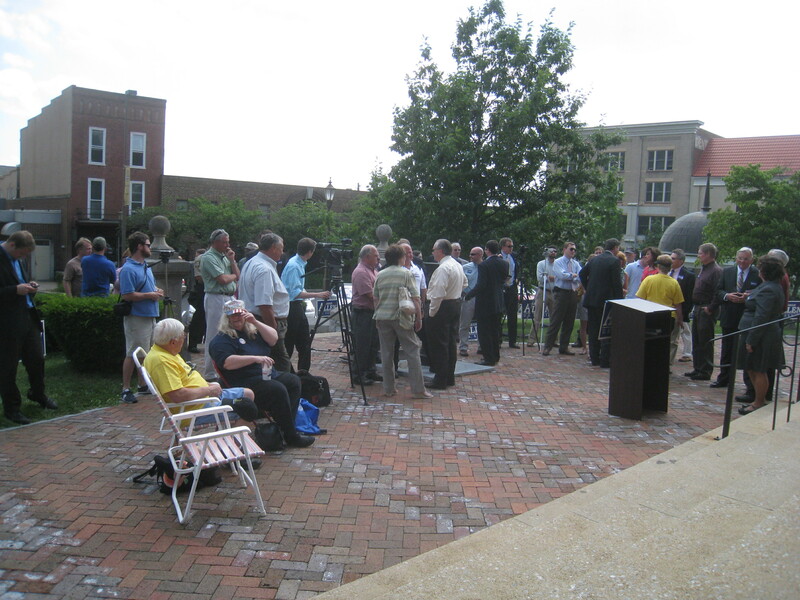 All in all, approximately thirty-five people attended the event. A little over half of this number were elected officials, press, and political staffers including: Lt. Governor Bill Bolling, Delegate Tony Wilt (R-26), Delegate Ben Cline (R-24), Rockingham County Commonwealth Attorney Marsha Garst, Board of Supervisors member Pablo Cuevas, Commissioner of the Revenue Lowell Barb, Treasurer L. Todd Garber, Clerk of Court Chaz Evans-Haywood, Sheriff Bryan Hutcheson, and City Council member Ted Byrd. Besides Mr. Allen, the handful of speakers implored the crowd to select George Allen as the Republican nominee for Senate. However, they also reminded the audience to support Representative Bob Goodlatte for the Republican nomination as he seeks his eleventh term. After the ceremony at the court house, George Allen and Bill Bolling, along with a couple of staff members, went over to Jess’ Quick Lunch to enjoy a couple of hot dogs. Since my earliest days in politics in the mid 90s, both the courthouse and Jess’ have served as traditional political landmarks in Harrisonburg. As Mr. Allen was leaving the restaurant, I finally saw the opportunity to ask him the question that I had been posing to his campaign staff for the last several months. One of his staffers tried to hurry him away, but I was able to ask my question anyway regarding his position on the indefinite detention provisions of the National Defense Authorization Act. Although he seemed to be pretty annoyed by my inquiry, George Allen stated that he opposed detaining American citizens without legal recourse and supported Senator Paul’s efforts to curb this abuse. Although he indicated that he has made his position clear on this matter, if that was the case, why wasn’t I able to find it on his website and why did his staff not answer my repeated inquires? Nevertheless, if he wins both the GOP nomination in June and the general election in November, I do hope he stands by this position. One last issue I’d like to discuss is the relatively poor turnout at yesterday’s event. After all, there were far more George Allen signs there than people. Although it is easy to make the claim that George Allen’s candidacy hasn’t really fired up the base of conservative voters, I believe that the problem runs far deeper still. After all, Mitt Romney has not yet captured the hearts and minds of the Republican base. Nor have George Allen or Bob Goodlatte electrified voters will bold new proposals to finally solve our debt crisis and get the federal government under control. Rather than offering exciting candidates that inspire on their own merits, instead the establishment drives us through terror, terror of what may happen with four more years of an Obama presidency. I believe that it is exceedingly difficult to win an election based upon mere fear alone. That is one strong reason why I am not supporting either Allen or Goodlatte for the GOP nomination. After all, what demographic will they bring to the polls in droves that the other lukewarm candidates will not? Will we see the social conservatives? What about the fiscal conservatives? Or maybe the liberty-minded? I don’t want to see either Barack Obama or Tim Kaine in office in 2013, but if we nominate a bunch of weak-kneed Republican politicians, then don’t be surprised if 2012 morphs into the year of the donkey.